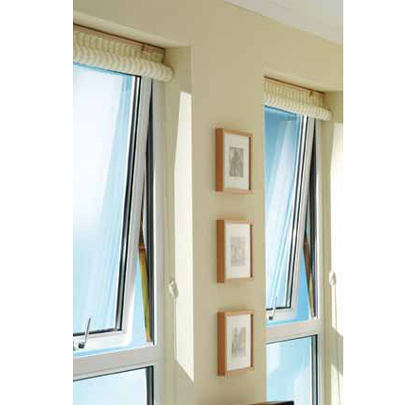 The fully reversible window is mostly specified for high-rise applications and inaccessible locations. 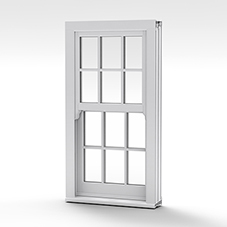 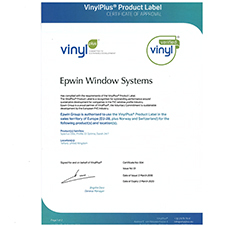 The window easily rotates 180° allowing for safe and easy cleaning of the outside pane without the window entering the room space itself; avoiding snagging of curtains or blinds. 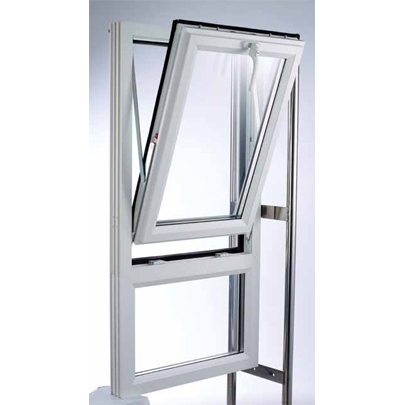 Its enhanced security locking and child resistant catches, ensure maximum safety and security.